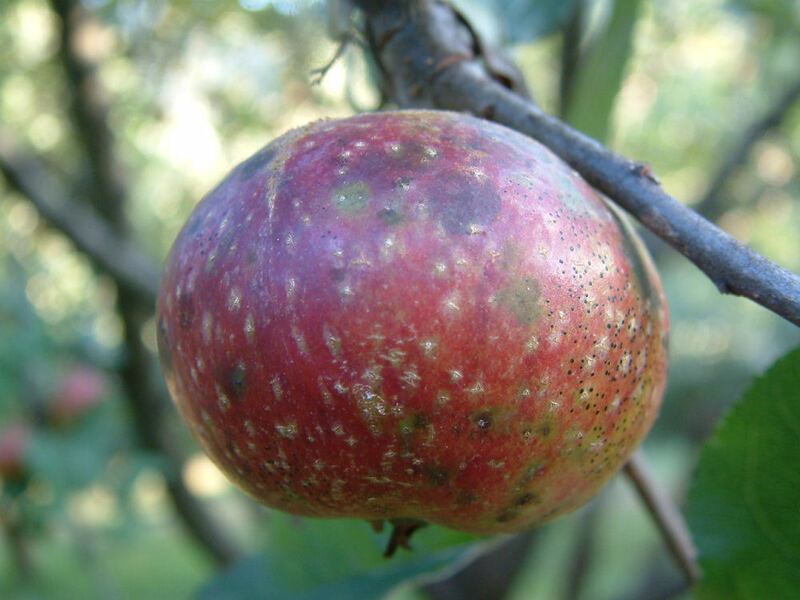 A high quality bittersharp cider apple which originated in the orchard of Charles Porter of East Lambrook, Somerset, sometime during the 19th century. Introduced in 1907 and was soon widely propagated throughout Somerset. It produces a sharp juice with little astringency. Ripens late October to early November.